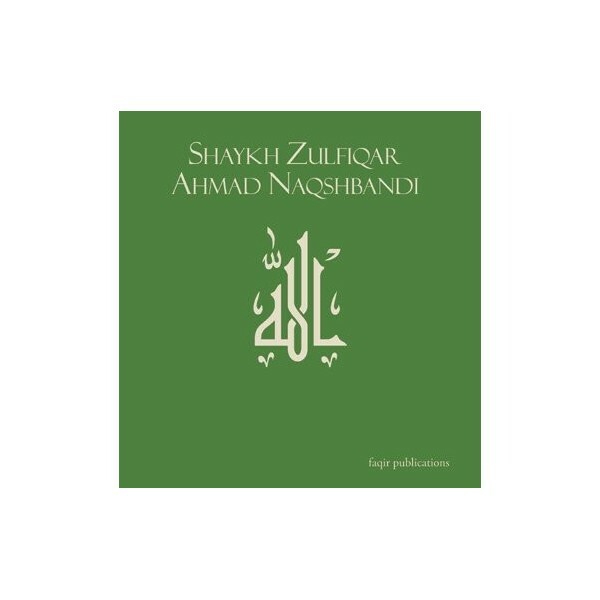 In his typically penetrating and thorough style, Shaykh Zulfiqar Ahmad tackles the topic of accessing the Holy Quran. He methodically analyzes one simple phrase from the Holy Quran, and uncovers multiple layers of meanings, applying his knowledge ofQuranic exegesis to not only the apparent, spiritual meanings of the verse, but also to some of its less apparent scientific implications. This is essential listening for any English-speaking Muslim, especially those with knowledge of the material sciences. 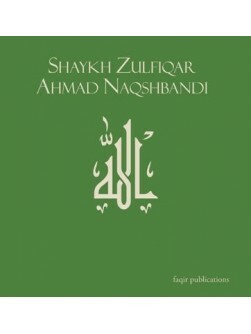 Includes "Koi Intezam " - Naat by Shaykh Azhar Iqbal (db). CD 103. Approx. Length 53 minutes.